Aris Antonopoulos is a professional actor, born in Athens Greece in 1991, graduated from Dilos Drama School and Athens University of Economics and Business(Computer Science). His first appearance in a tv series came in 2000, at the age of 9, in the project “Kato apo tin akropoli” (2000-2003), and was followed by a recurring role in the series “San ton skilo me tin gata” (2003-2004) and then the series “Vera stop deksi” (2004-2006). His most recent tv series appearance was a leading role at “Treli Oikogeneia” (2015-1016). In the world of advertising he’s been active since 1998 till today, with over a hundred tv spots and hundreds dubbing commercials. In 2004 he lend his voice to the greek rendition of the Warner Brothers cartoon movie “Polar Express” in the role “Know-it-all”. His film career started with “Blackmail Boy” (2003) by Michalis Reppas, Thanasis Papathanasiou. 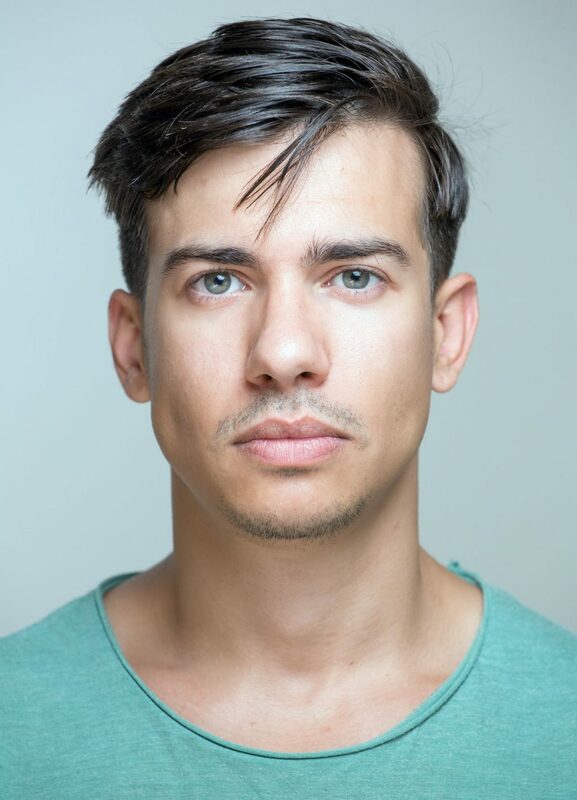 His most recent work is in “DIY” by Dimitris Tsilifonis and in post-production “Katafigio II: The Ice Path”. His debut in theatre was in the musical rendition of “Miss Doubtfire” (2002-2003) and “Our little town” by director Stamatis Fasoulis. His most recent theatre work was in “Anna Frank: The diary” (2018) as Peter.